Netflix aims to touch the 100 million subscriber mark in India and was reportedly even considering the introduction of cheaper subscription plans in the country, something which was later denied by CEO, Reed Hastings. But reduced subscription charges or not, Indians still end up paying a comparatively higher monthly fee than users in a few other countries, yet they still get access to a smaller library of content. 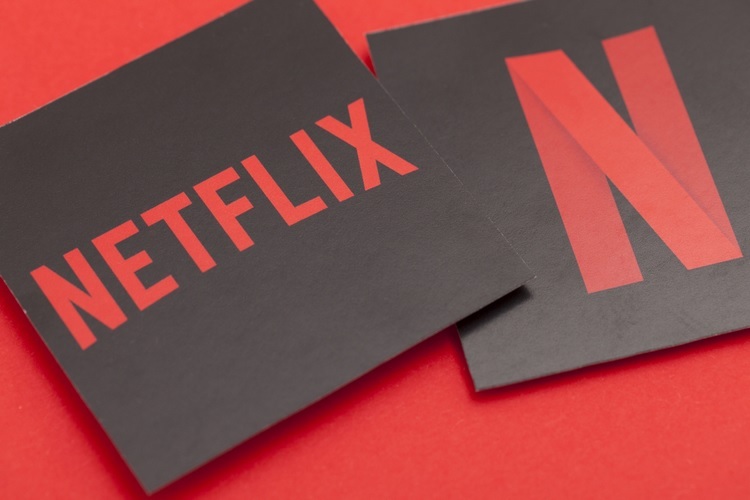 According to a new research by CompariTech, India ranks 10th on the list of the ten cheapest countries to watch Netflix with an average monthly fee of $7.28, which provides access to a content library that has 5,015 titles, which includes 1,465 TV shows and 3,550 movies. As for users in Japan, which has been ranked as the most cost-effective country to get a Netflix subscription, they end up paying an average monthly fee of $5.86 per month, but have access to a much larger library of 5,986 titles which consists of 4,614 movies and 1,372 TV shows. 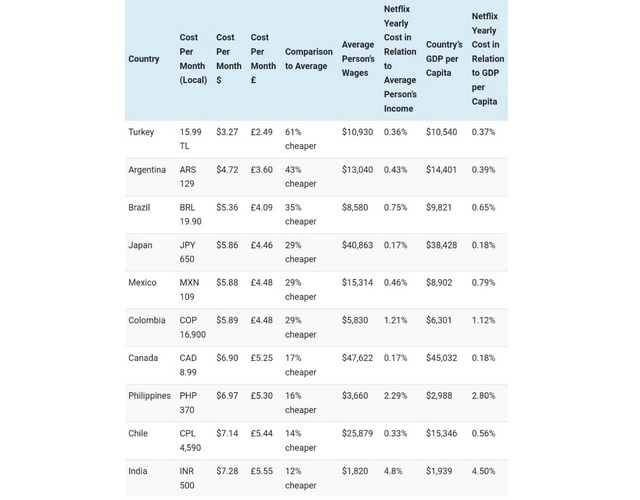 Overall, India is the 10th cheapest place to get a Netflix plan, while Turkey takes the top spot with an average monthly subscription fee of just $3.27, followed by Argentina and Brazil respectively. 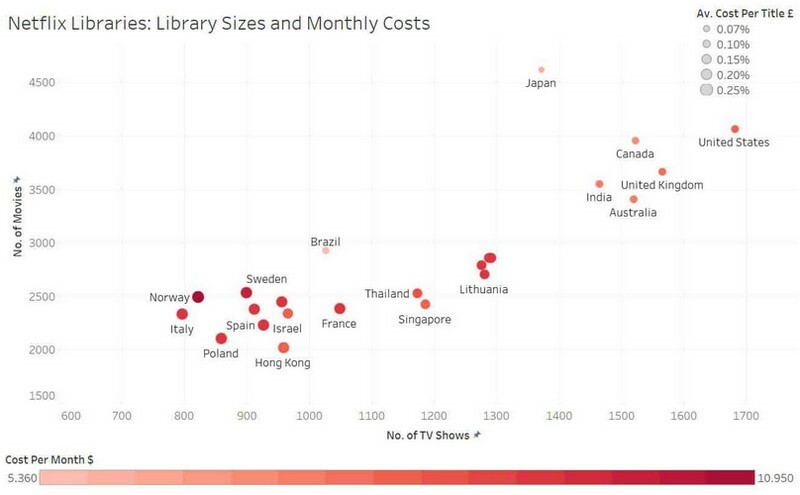 When it comes to average cost per title, Netflix subscribers in Japan are charged $0.0010 while users in India have to pay an average $0.0015 for every title in Netflix’s library. Canada, Brazil and the United States also rank above India when it comes to the cost per title parameter. Despite the price gap and lower cost-effectiveness, Indians still pay 12% lesser monthly fee than the global average, while the users in Turkey and Argentina pay a hefty 61% and 43% lower than the global average. As per CompariTech’s report, the lower monthly subscription fee in certain countries can be attributed to Netflix using US, UK, Canada markets to subsidize its growth elsewhere. But with Netflix’s aggressive growth approach towards the Indian market and the rapidly growing library of content in regional Indian languages, these factors are expected to slowly bring down the cost per title and make Netflix more cost-effective in the country.